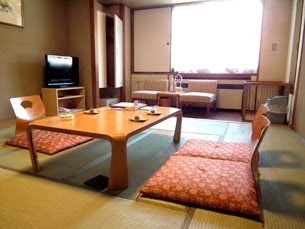 In Hokkaido home, in February-March, We will eat miso soup of scallop spat. 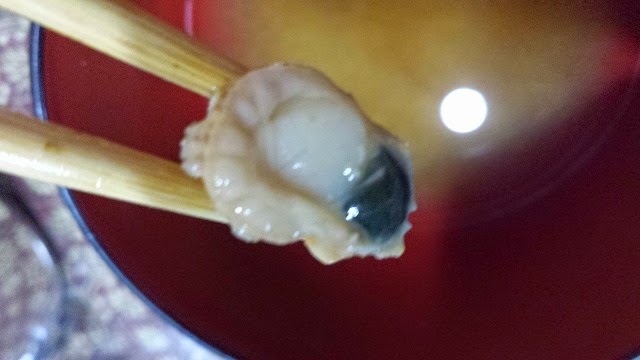 It is a spat of scallops that was raised for aquaculture. You will not be able to buy in other regions. 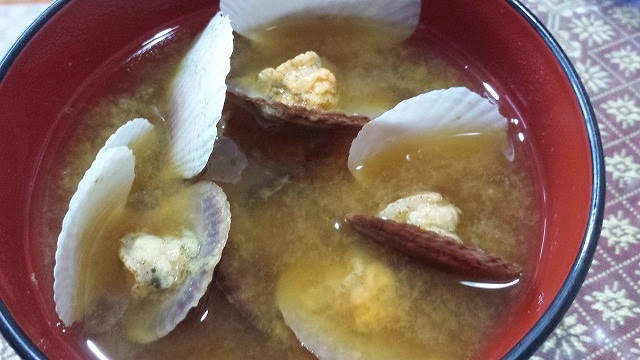 Large shellfish is expensive, but scallop spat is delicious cheap.